When it comes down to it, I full admit that I have a bit of a beauty addiction that borders on obsessive. It's the reason I went to Cosmetology school and the reason I started blogging. Hair, makeup, nails - it's all so fun and I absolutely love the feeling that comes with making someone (or myself) more confident and happy with their appearance. Little touches can yield big results, my dolls, and one of the best areas to make an impact is the lips. Lately, some of my favorite pout perfectors have come courtesy of Lip Monthly! 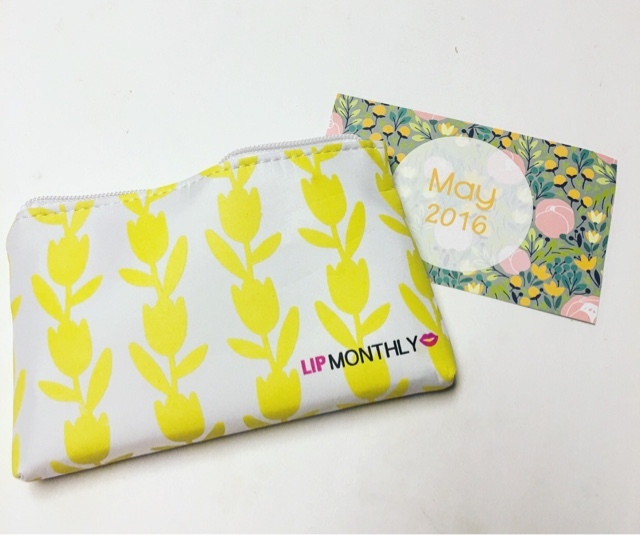 Lip Monthly, who kindly sent me this package for review, is a monthly subscription service catering to beauty enthusiasts with a love of lip products. 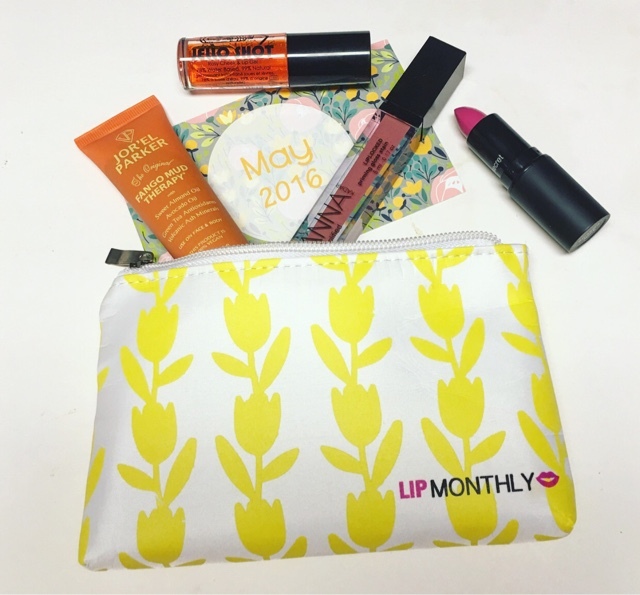 Each month subscribers receive a cosmetic bag packed with 3-4 full sized lip products and one non lip related item. The brands are fantastic and it's a steal at only $12.95 per month. Even better? Lip Monthly is offering DDG readers a special 55% off discount on their first month. Just use coupon code DIXIEDOLLS checkout! Enclosed is a small card with information about the products featured in this months bag. 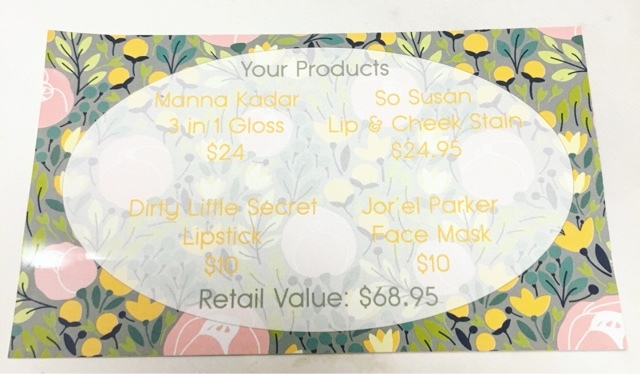 Dirt Little Secret Lipstick --- Not a brand that I've experimented with but I love the packaging. It's crazy bright so it's not for me but it's pretty all the same. 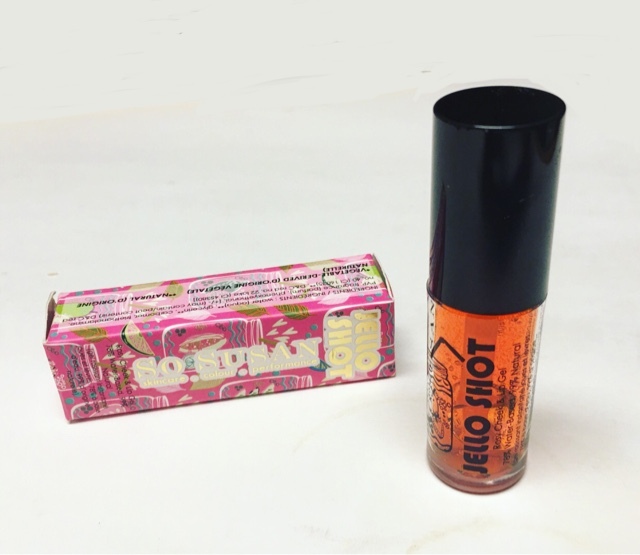 So Susan Jello Shot Cheek and Lip Stain --- I have tried So Susan cosmetics before and I've never had any complaints yet! This gel stain is multipurpose and gives a nice flush of color. 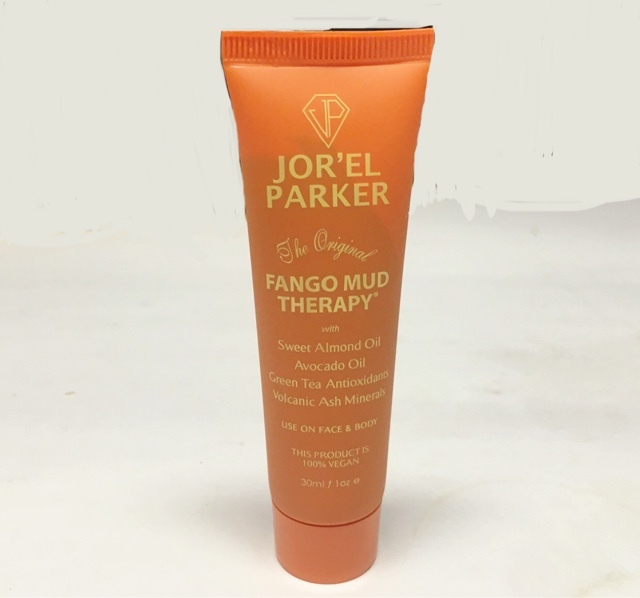 Jor'el Parker Fango Mud Therapy --- This is the non lip item for the month and I admit that I did a happy dance when I saw it. This vegan, cruelty free, sulfate and paraben free mask is one of my favorite things ever! 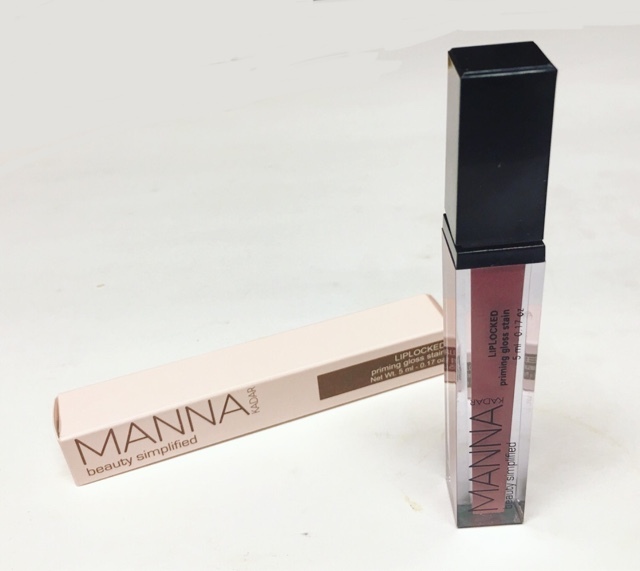 Manna Kadar 3-in-1 Lip Gloss --- Manna Kadar is absolutely one of my favorite lines so I'm extremely happy with this! The color is beyond perfect and it is just as pretty on the lips. I had issues with Lip Monthly when they began but they have come a billion miles since then. This was an absolutely AMAZING bag. The brands and quality coupled with the fact that all these lip products are full sized, it's fantastic. I can't get enough! 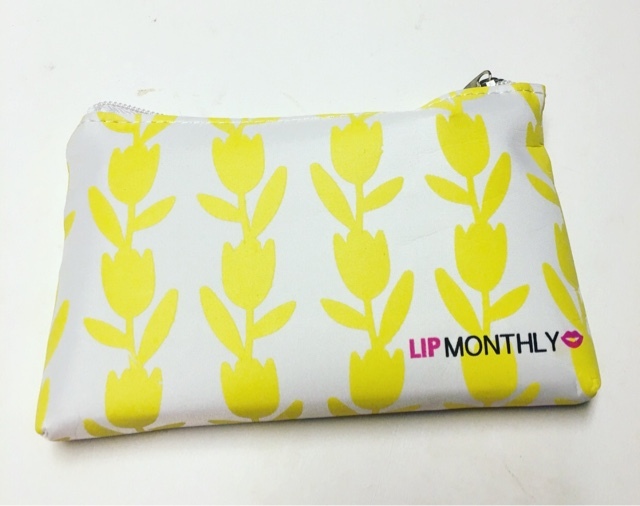 Thoughts on Lip Monthly? Share with us! Disclosure: While this box was received complimentary in exchange for review, it is honest and unbiased. All views and opinions expressed are solely my own. Post contains affiliate links.